As Furniture Fashion previously revealed, the outstanding modern bathroom designs of Toyo Kitchen Style are far beyond what you may picture coming from a Japanese manufacturer. I can see a distinct Italian flair to these visually stunning modern kitchens that feature stainless steel accents, well placed appliances, and ample storage space. 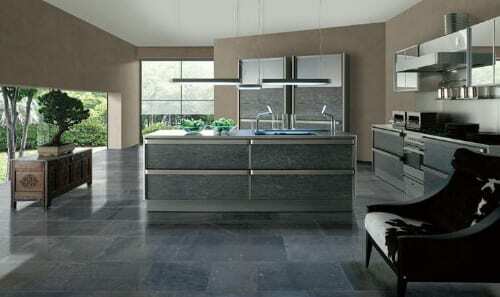 Shown here are the Porto and Grand Bay collections that are just a minor sampling of the dazzling modern and contemporary kitchen designs from Toyo Kitchen.